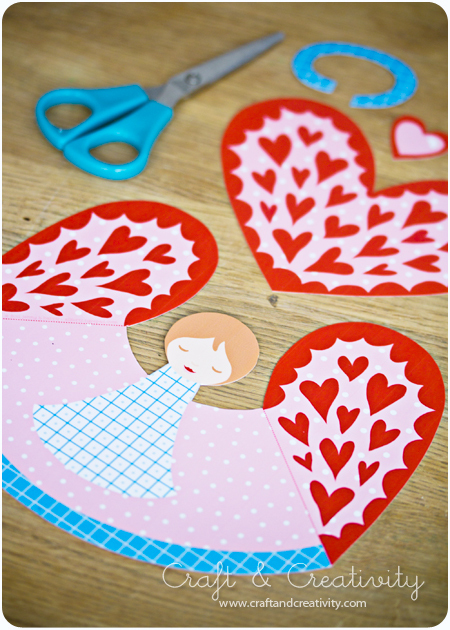 Jenny B. Harris of Allsorts is one of my favorite sources of inspiration and has been so for many years. 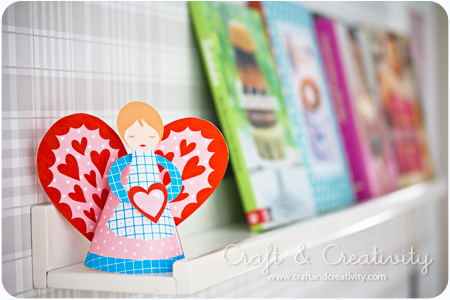 On her blog you can find lots of free craft tutorials and patterns. 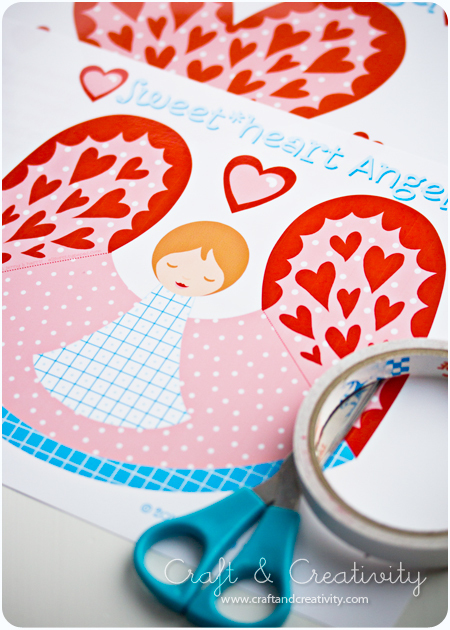 She has a little shop on Etsy and she is also a very talented illustrator. 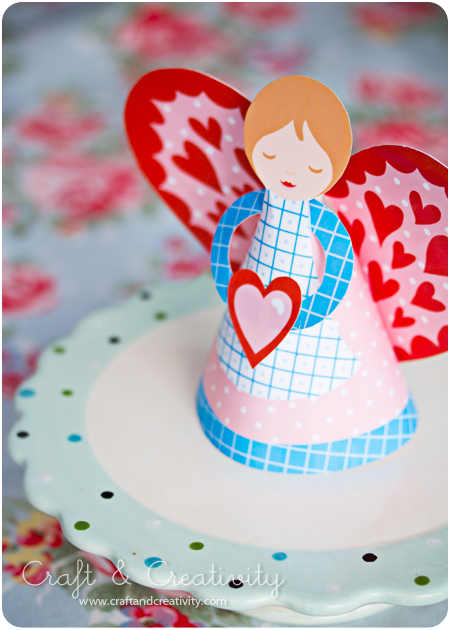 You can find the pattern and tutorial for making this delightful Valentine’s Day Angel here. I printed mine on glossy photo paper and the colors popped out really well!